Daniela Vega stars in Sebastian Lelio's Oscar winning film. 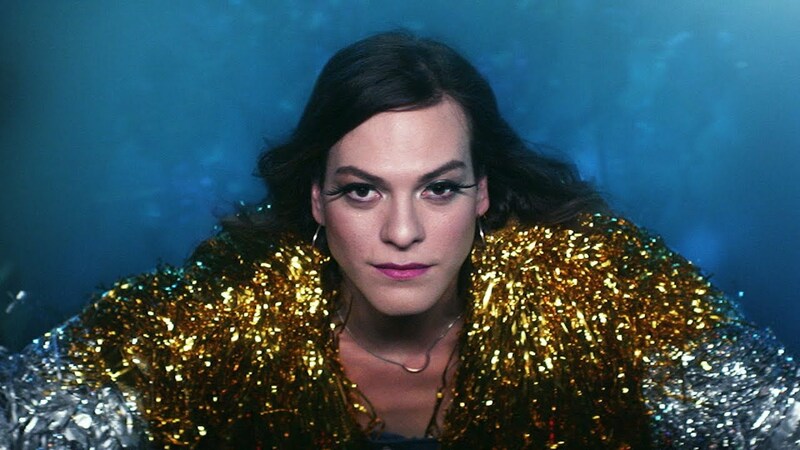 Daniela Vega gives an award winning performance as a transgender singer who faces scorn and discrimination after the sudden death of her older boyfriend. Rising Chilean director Sebastián Lelio celebrates the endurance of a woman under suspicion of murder in a film that gives a “sublime study of love, loss and the trans experience” (Peter Bradshaw, The Guardian) In Spanish with English subtitles.